We had Josh round up some of the hottest hip-hop shows coming to Boston over the next few months. We’ll be throwing after parties for a few of these shows, so pay attention over the next few weeks! 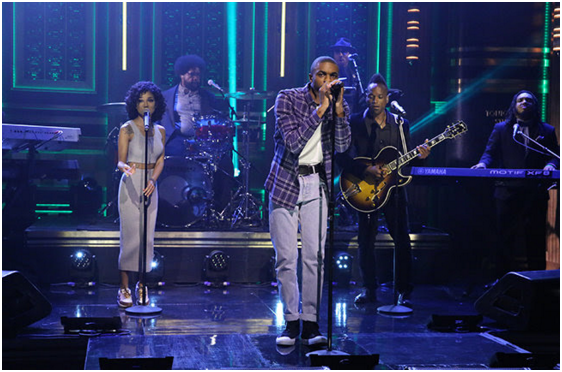 At only 19 years of age, Raury has already gained the approval of musical giants Kanye West and Andre 3000. 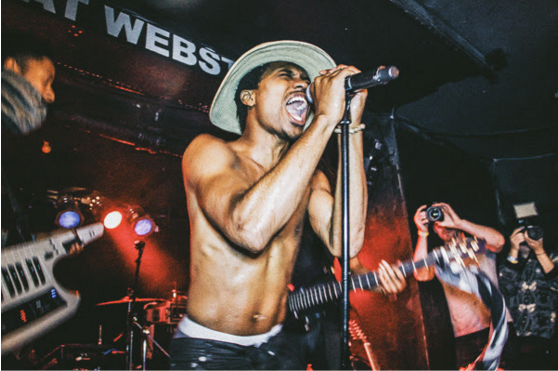 With an eclectic blend of hip hop, folk rock, and soul, Raury is in a genre of his own. Imagine Kid Cudi meets Freddie Mercury. Despite his obscurity as a hip hop artist, coveted lists BBC Sound of 2015 and XXL magazine’s Freshman Class have addressed Raury as a star. Along with both an acclaimed mixtape and album under his belt, he’s been celebrated for his captivating live performances. Often equipped with his guitar, Raury is hip hop’s new favorite hipster—as much as we all may hate that word, it just fits! Catch him at Cambridge’s Middle East on November 5th. 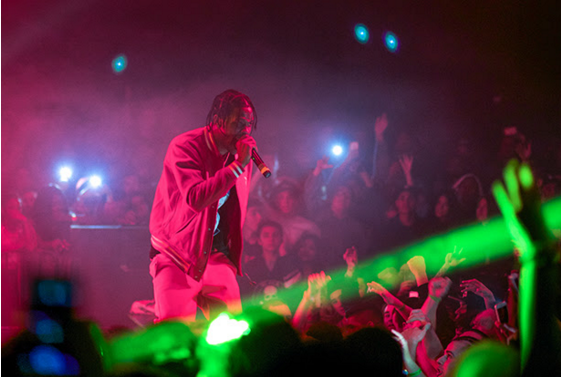 “It’s lit!” They call Travis Scott shows The Rodeo for a reason. Kanye’s latest prodigy/right-hand man has quickly become the industry’s rowdiest performer, and I can confirm. After seeing him live multiple times, Travis embraces pure insanity: constant mosh pits, stage diving, and even welcoming the boldest of fans to dodge security and get on stage to rage with him. The roughhousing can get overwhelming, but only adds to the overall experience. The energy of the crowd all stems from Travis himself, with his emphatic voice, lit visuals, and collection of bangers. The rapper/producer truly loves his fans, and does all he can to ensure they have the craziest night of their lives. Will you survive The Rodeo? Find out 11/22 at Fenway’s House of Blues. With his debut album Summertime ’06 receiving universal acclaim, West Coast rapper Vince Staples has quickly emerged as a fan favorite for hip hop heads all over. Combining a dark vibe reminiscent of Odd Future, with the political undertaking of J. Cole, and an honesty about the California streets like Kendrick Lamar, Vince Staples has something for everyone. Utilizing a variety of sounds, Vince puts on a vibrant performance with songs that can either make the crowd jump and lose its mind or simultaneously sing along, embracing the deeper meaning of the lyrics. His talents have even been showcased on Jimmy Kimmel and Fallon’s late night shows. Check him out December 6th at the Middle East! Once dark and mysterious, The Weeknd has rightfullybecome one of the biggest, most beloved music stars on the planet—I say “music star” because he spans from hip hop, to R&B, to pop. First his first visit to the DCU Center in Worcester on November 12th, The Weeknd is then returning to TD Garden December 10th to again showcase his unmatched vocals, Michael Jackson-inspired dance moves, and endless stream of hits that his fans can faithfully sing word for word. The Weeknd is one of those rare artists who actually sounds better live than recorded; it’s almost scary how flawless his voice and harmonies sound. 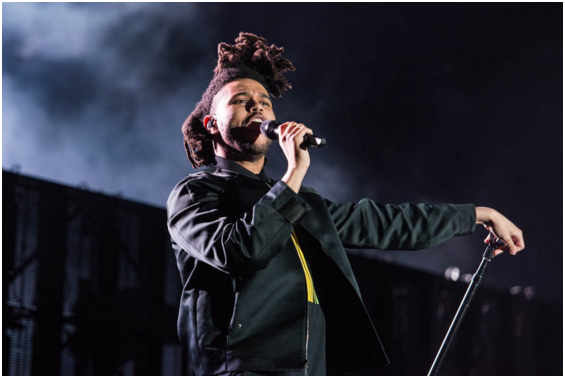 Sure, we all love The Weeknd, but you cannot truly appreciate his talents until you witness them live. Mac Miller has remained more than relevant over the years due to his ability to keep his sound fresh but still remain Mac Miller. Beginning as the lighthearted stoner who relied on catchy hooks and upbeat instrumentals, he transformed into a mysterious, dark rapper utilizing unorthodox beats and voice distortions. Today’s Mac Miller combines these styles as a funnier, weirder, and altogether better artist. 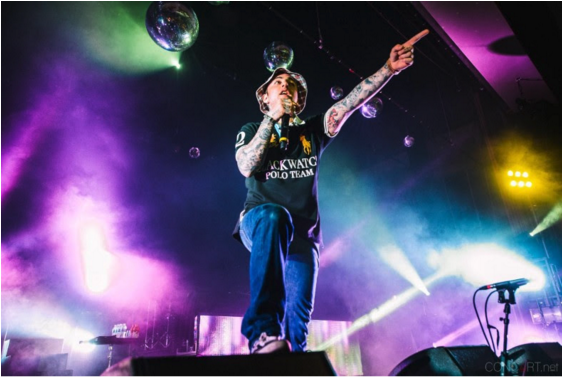 With an always-diverse and energetic crowd, Mac maintains an animated atmosphere by incorporating his boyish charm with his long list of familiar songs to perform. If you’re looking for a carefree night with the youth of Boston, check out Mac Miller on December 17th at Fenway’s House of Blues. Next PostNext What is Tablelist?